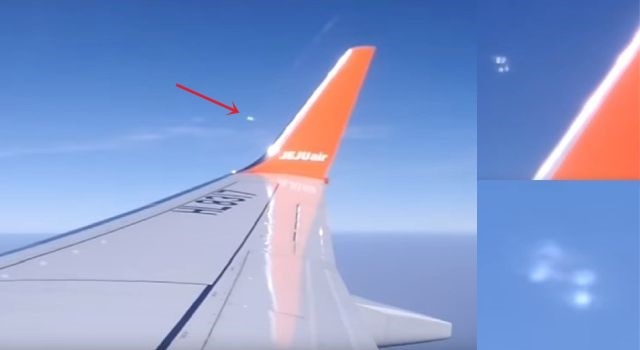 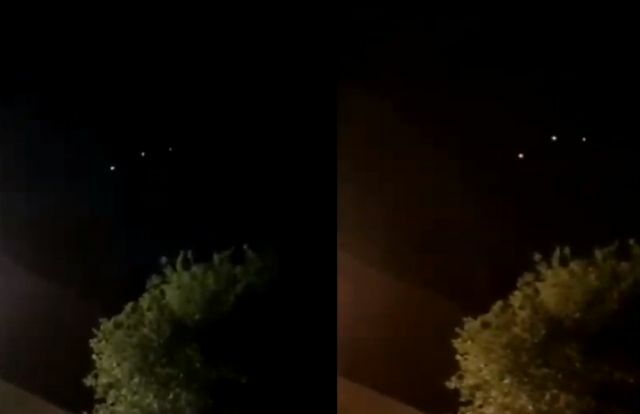 On May 23, thousands of people from different parts of northwestern China including Ningxia, Shaanxi and Inner Mongolia said they witnessed an unidentified flying object in the sky, with many suspecting it to be a new spacecraft or missile, reports state-run GlobalTimes and news site Wantchinatimes. 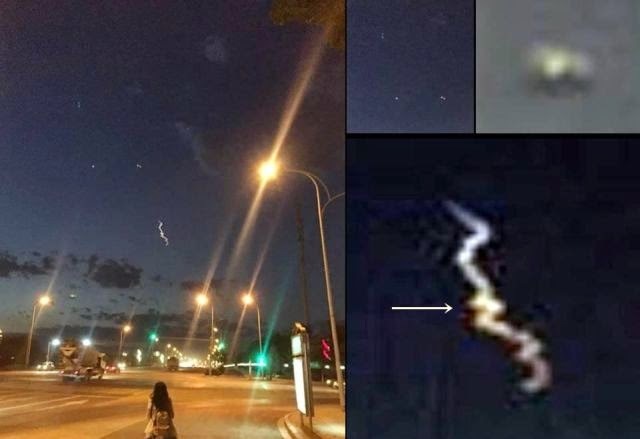 Many people were curious or puzzled, while others terrified when they saw a light beam flying in the night sky leaving an unusual trail. 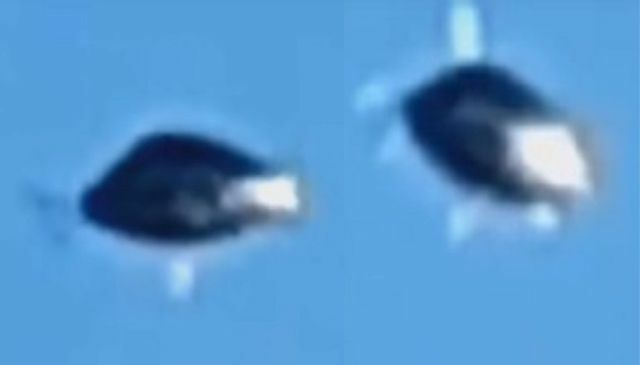 Many witnesses speculating that the blazing object might have been a UFO. 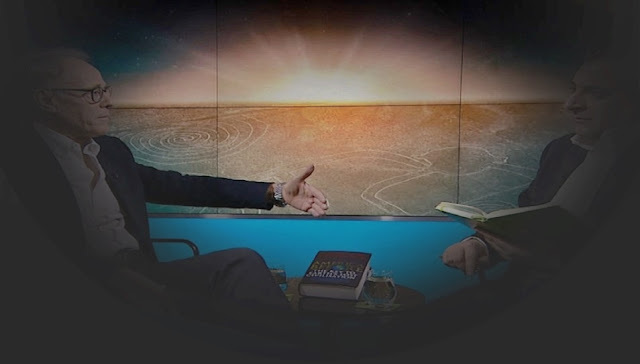 Chinese astrologer Hui: “It could be something out of this world, it do usually streak through the sky leaving a straight or slightly curved tail but a curly plasma tail is also possible." 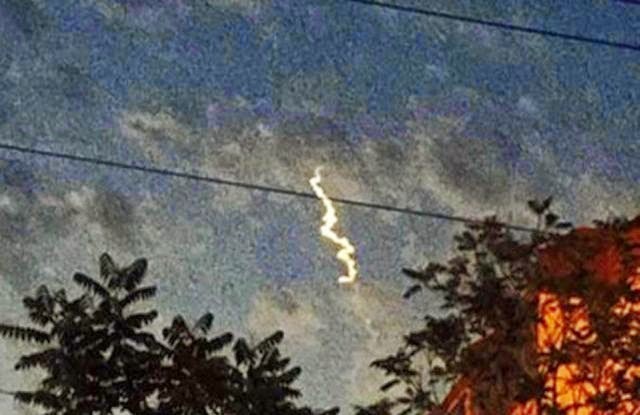 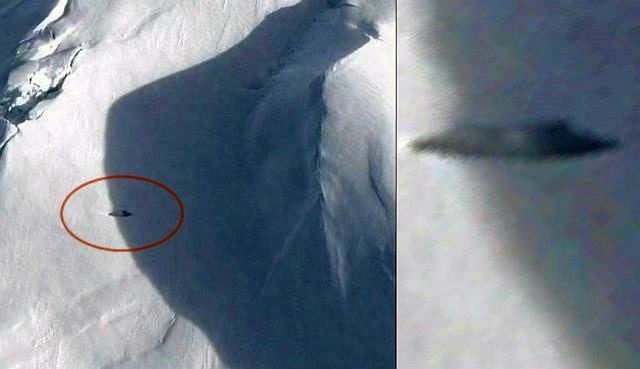 An experts said it was not a meteorite, while military experts explain that the beam of light was possible created by humans and not related to a natural or unnatural occurrence. 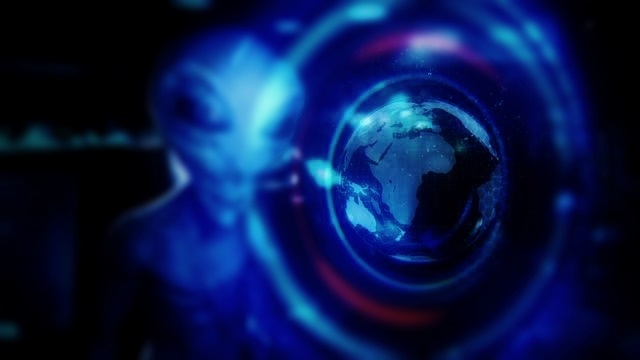 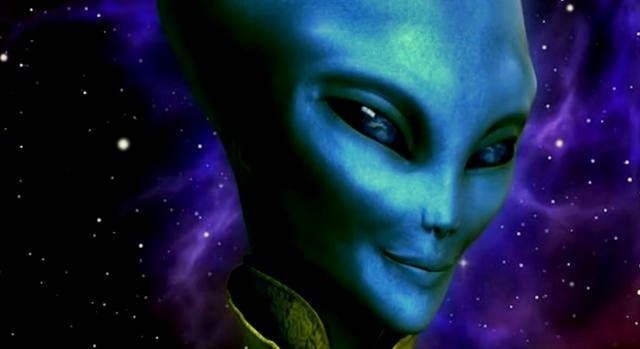 Maybe the spiral of light was created by humans and it could be a new missile or a new spacecraft tested by the Chinese Government, however it does not explain the Orbs in a triangular formation located above the spiral of light and it does not explain another ‘Cloaked’ Orb or UFO located left/below the object.